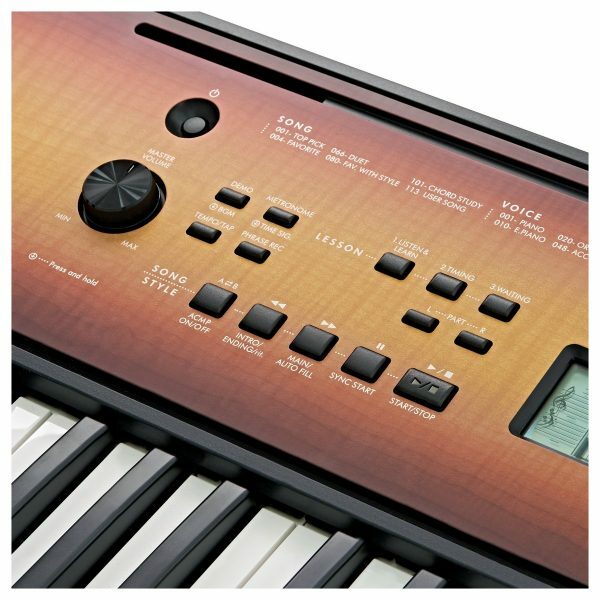 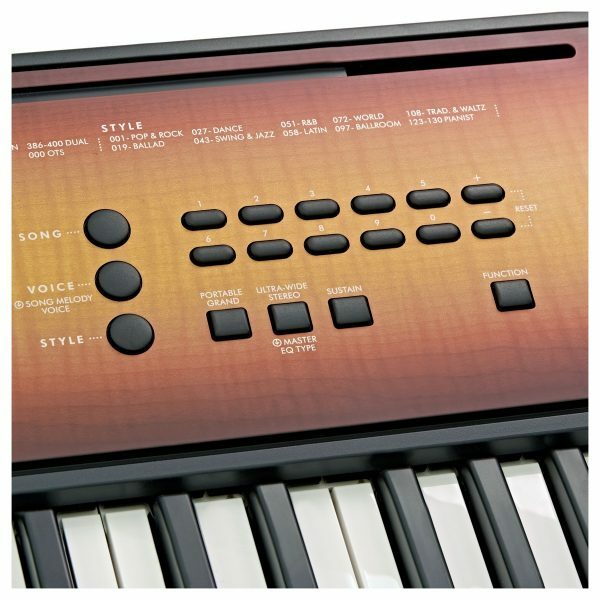 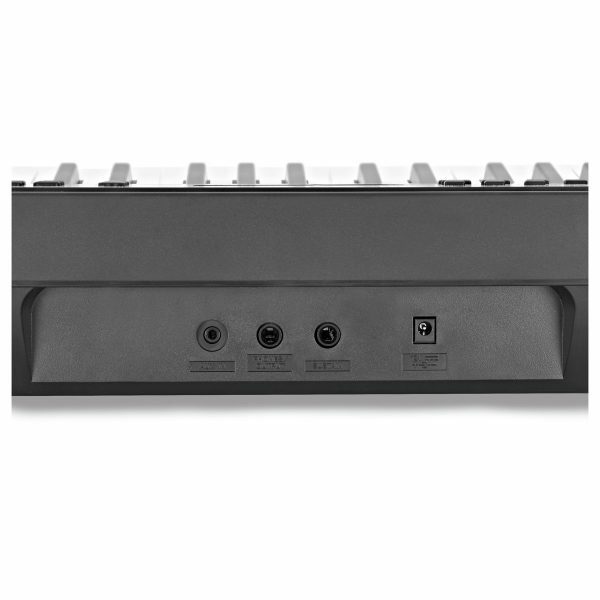 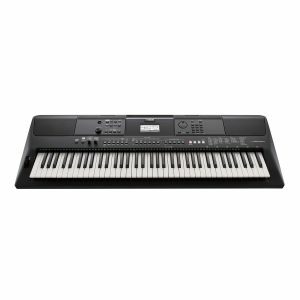 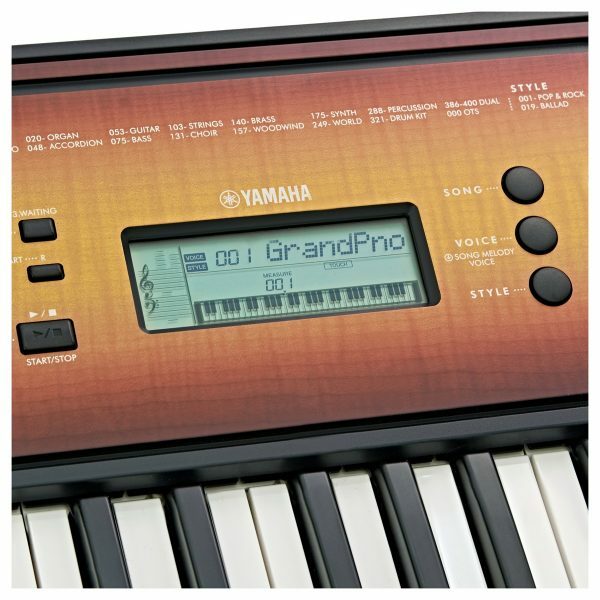 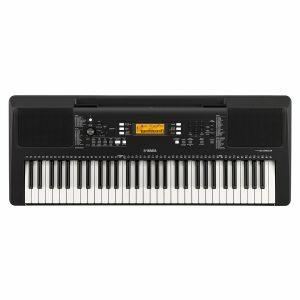 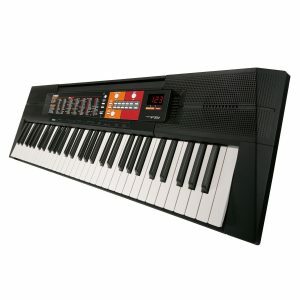 SKU: PSR-E360M Category: Keyboards Tags: Portable Keyboard, Portable Workstation, PSR E360, PSR E360 Maple, Workstation, Yamaha, Yamaha PSR, Yamaha PSR E360 Brands: Yamaha. Practise and play at any time. 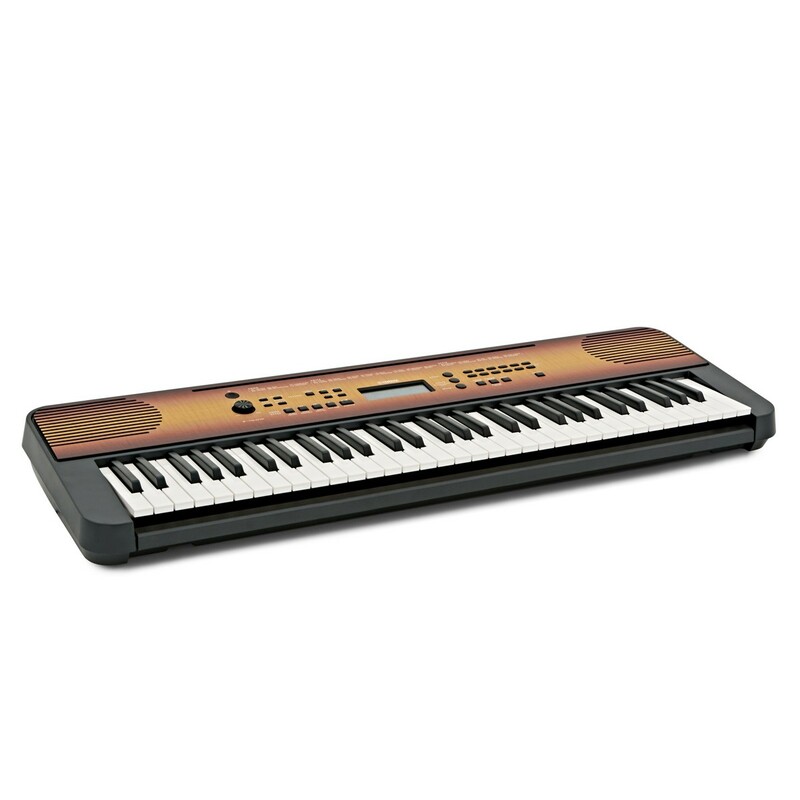 The PSR E360 is most ideal for anyone in the early stages of their learning experience. Built with 61 touch responsive keys, the PSR E360 is simple and easy to use for beginners and advancing learners. 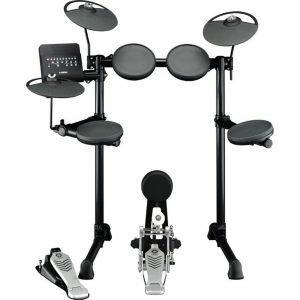 Equipped with 400 voices, the E360 allows you to explore a range of presets and sounds, along with a variety of songs that lend themselves to instructive music lessons. Thanks to the ‘Y.E.S’ lesson functions, the E360 is equipped to assist your independent learning. 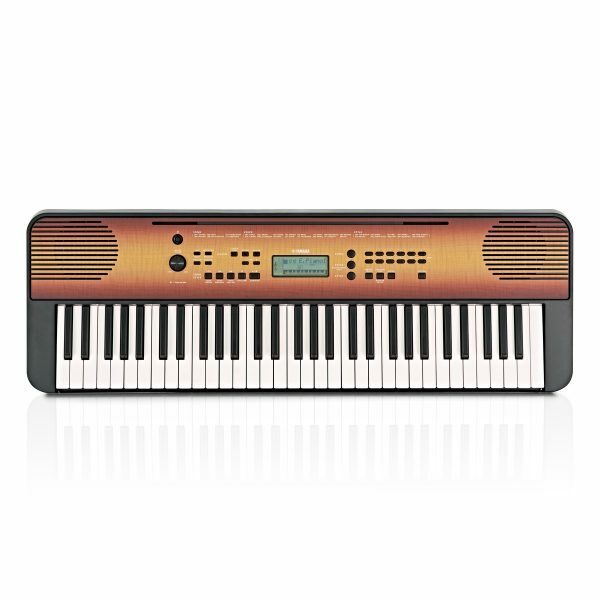 So you can take control of your personal development.